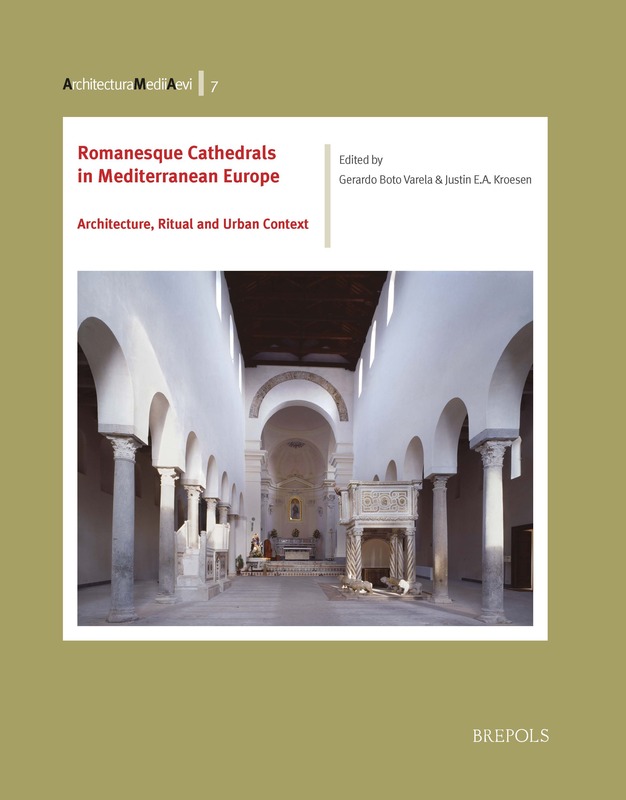 This volume explores the architecture and layout of Romanesque cathedrals in Europe, especially around the Mediterranean, paying special attention to liturgical ritual, church furnishings, iconography, and urban context. The architecture, interior settings and urban environment of Romanesque cathedrals around the Mediterranean offer unique insights into religion and culture in southern Europe during the 10th-13th centuries. In this period, cultural and artistic interchange around the Mediterranean gave rise to the first truly European art period in Medieval Western Europe, commonly referred to as ‘Romanesque’. A crucial aspect of this integrative process was the mobility of artists, architects and patrons, as well as the capacity to adopt new formulas and integrate them into existing patterns. Some particularly creative centers exported successful models, while others became genuine melting pots. All this took shape over the substrate of Roman Antiquity, which remained in high esteem and was frequently reused. In these studies, Romanesque cathedrals are employed as a lens with which to analyze the complexity and dynamics of the cultural landscape of southern and central Europe from the tenth to the twelfth centuries. The architecture of every cathedral is the result of a long and complicated process of morphogenesis, defined by spatial conditions and the availability of building materials. Their interior arrangements and imagery largely reflected ritual practice and the desire to express local identities. The various contributions to this volume discuss the architecture, interior, and urban setting of Romanesque cathedrals and analyze the factors which helped to shape them. In so doing, the focus is both on the influence of patrons and on more bottom-up factors, including community practices. This entry was posted in Publications and tagged iconography, liturgy, medieval architecture, mediterranean, Romanesque Cathedrals on October 7, 2016 by mikechanters.